With warmer weather finally on the rise, there are some fun and free events and activities in Whitewater that you won’t want to miss out on. I have picked a few of the popular choices that are free to attend for anyone. If you are looking for something outside of the University Center, here are some local things to do you that should know about! 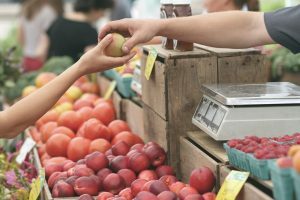 From May through November two popular and free events in Whitewater, WI are the Farmer’s Market and the City Market. The Farmer’s market run from the beginning of May until November and are at 8am-noon every Saturday. This is a great way to meet the locals and experience some new foods if you are willing to spend a few dollars, but it’s a fun way to spend your morning just to walk around. The Whitewater City Market runs all year with a few exceptions and switches between outdoor and indoor depending on the season. These happen every Tuesday and the outdoor market includes live music and food trucks for tasty eats. This is a super fun activity if you and your friends and family want to get outside and spend some quality time with each other. This is also a good excuse to get outside for a bit! The Nature Preserve trails are perfect for spring time when the grass is turning green and flowers are starting to bloom again. 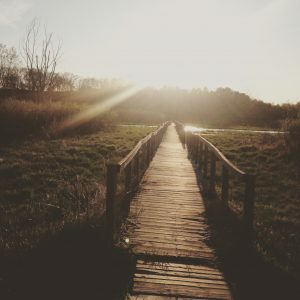 These trails are conveniently close to campus and are a great way to get some exercise and appreciate the great outdoors! The trails are easily walkable and easy to navigate which makes it more enjoyable for just a stroll to pass the time on a slow day. 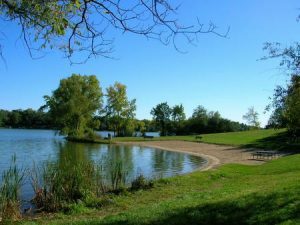 The area also includes trails that are open to biking, hiking, running, and walking. There are environments such as wetlands, prairies, and woodlands to observe while you explore the trails. 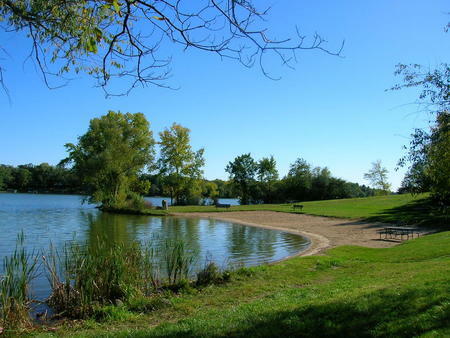 Whitewater Beach located on Whitewater Lake is a great place to swim or have a picnic on those warmer days. Not only can you swim, but you can just relax in the sand and tan, build a castle, or just chat with your friends. One of the most relaxing things to do is to enjoy a sandy beach next to the water. Keep this spot in mind when you need a day off and some fun in the sun! This is a popular spot to bring your friends or for a date out with your significant other and even for families. The beach is only fifteen minutes away, so you can easily plan a trip with friends! The University Center isn’t the only place on campus to get some free entertainment. 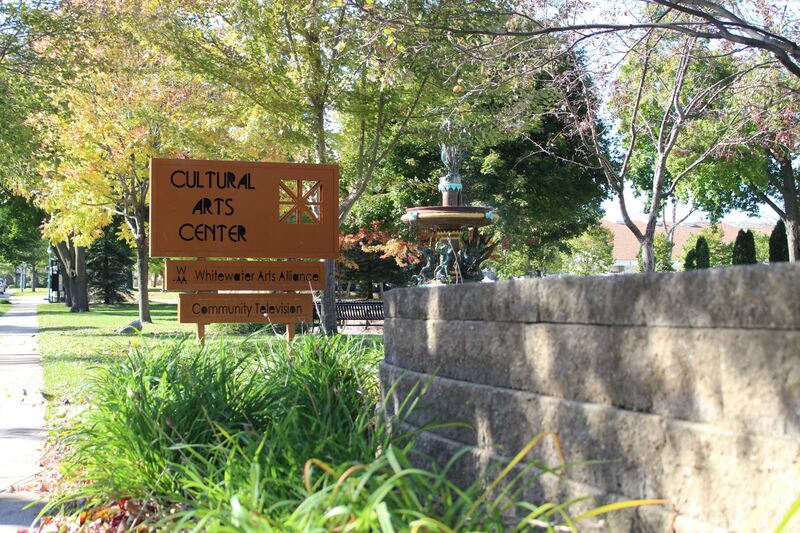 If you are a fan of music and the arts, you should check out what’s going on at our very own Greenhill Center of the Arts on campus. There are a ton of events posted online and many of them are free including concerts, galleries, and shows. Some free concerts coming up include orchestra, trumpet, and percussion concerts. These events are awesome date ideas for couples who want to do something different and have a reason to get dressed up. This is also a great idea to support local musicians and see and listen to all of their hard work!